Newly constructed 3 bed 3.5 bath end unit townhome w/ stunning rooftop deck, panoramic/bay views & private 3 CAR GARAGE! Open & bright floorplan features European Oak floors, custom matte white cabinets, Thermador appliances, central air & heat, ceiling fans, George Nelson fixtures, solid wood doors, palatial master retreat, all rooms- en suite, separate laundry area & huge walk-in closets. Enjoy the spacious rooftop deck w/ 360° views! Highly walkable location w/shops,dining, harbor & beach closeby! Gorgeously Upgraded!!! 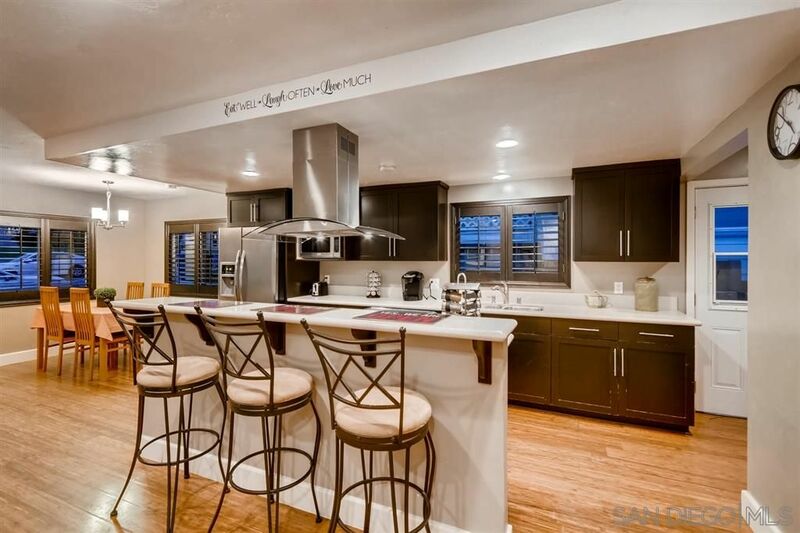 Upgrades Includes: Full Slate Tile on a Diagonal on Front, Side, & Backyard, Versailles Patterned Travertine Flooring in Entry, Kitchen & LR, Cherry Wood Flooring on a Diagonal, Custom Bar with Built-Ins & Granite Cntrtps in Formal DR, Granite Cntrtps & SS Applncs. in Kitchen, Travertine Surround FPL and Media Niche in LR, MSTR and MSTR Bath have Travertine Surround FPL, Built-In's in Sitting Room, Built-Ins in Closet, & Jetted Tub & Separate Shower. Plantation Shutters as well! 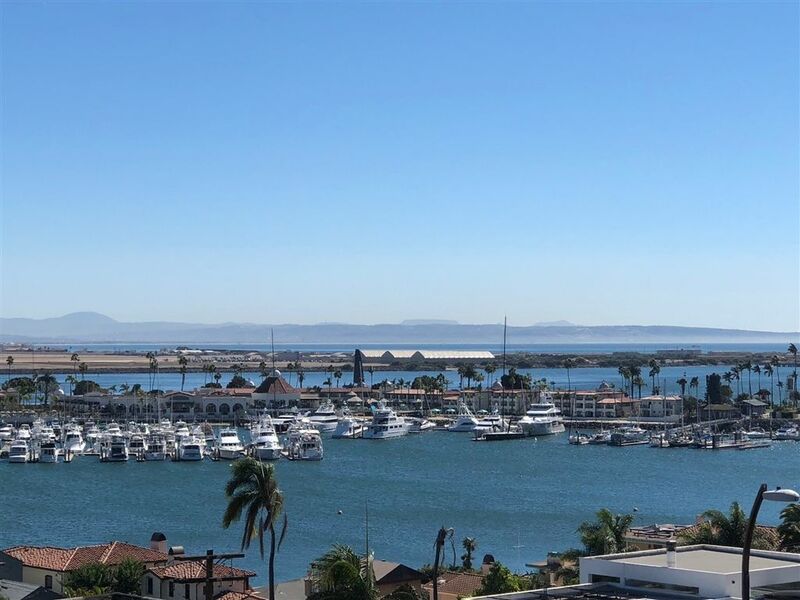 Live the Million Dollar life style, with dynamic Sit Down views of San Diego Bay, Sail Boats, Luxury Yachts, Marinas and living just steps away from the La Playa Trails and Beaches. Walk to fine dinning, Humphreys Concerts, enjoy the local Pubs and Music Scene. This fantastic studio is equipped with, Halcyon system air conditioning / heating, Euro Fridge, water filtration system, and a beautifully renovated bathroom designed with high quality marine finish work. Single story spacious airy home nestled in Upper Voltaire the heart of classic Point Loma – close to Ocean Beach & downtown. 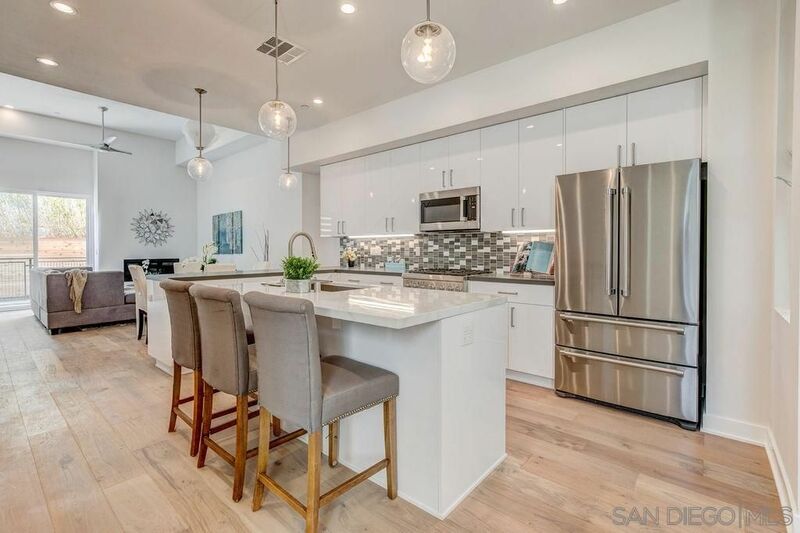 Enjoy an open floor plan with beautiful upgrades: bamboo floors, recessed lighting, plantation shutters, granite countertops, SS appliances, large breakfast bar, Travertine tiled bathrooms, California Closets. Attached 2 car garage. Drought tolerant landscaping. 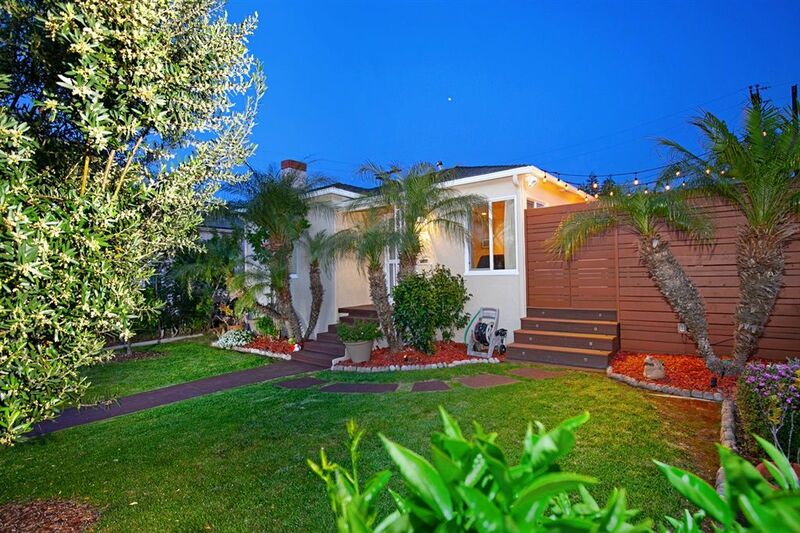 Backyard features oversized deck, artificial turf, mature lemon trees, outdoor shower. View of Sea World fireworks! 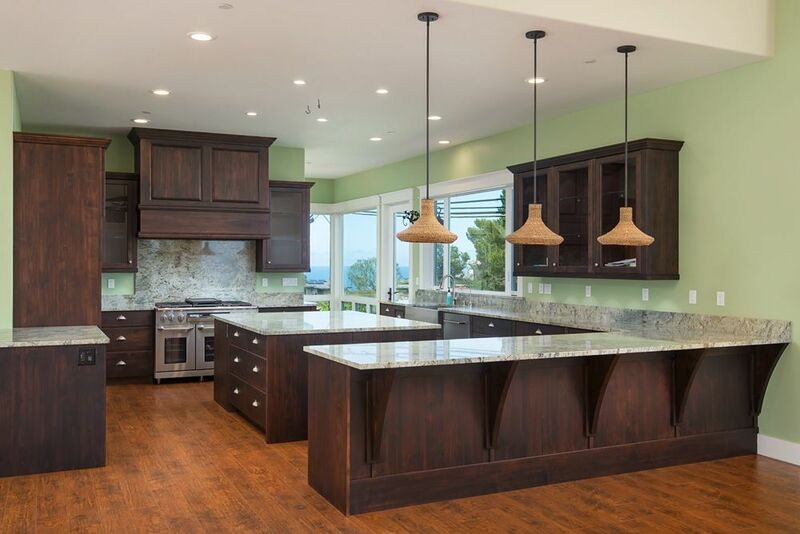 Seller will Entertain Offers between $1,080,000-$1,100,000 Gorgeously Upgraded Beacon Point Plan 2!!! This Home Features a Wonderful Open Floor Plan and many Upgrades throughout including Full Diagonal-Set Slate Tile on the Front, Side, and Backyards, Versailles Patterned Travertine Flooring in the Entry, and Plantation Shutters in several rooms!!! The Kitchen Features a Center Island, Granite Countertops, and all Stainless Steel Appliances, the Living Room has a Travertine Surround Fireplace and a Built-In Media Niche, and the Formal Dining Room has Diagonal-Set Cherry Wood Flooring and a Custom Bar with Granite Countertops and Built-Ins. The Master Suite Features a Travertine Surround Fireplace and Built-Ins in the Sitting Room, a Balcony, a Closet with Built-Ins, Plantation Shutters, and a Master Bath with a Jetted Tub, a Separate Shower, a Make-Up Station, and Dual Sinks. This Home also has a Dedicated Laundry Room with a Sink, and an Attached Two Car Garage as well!!! 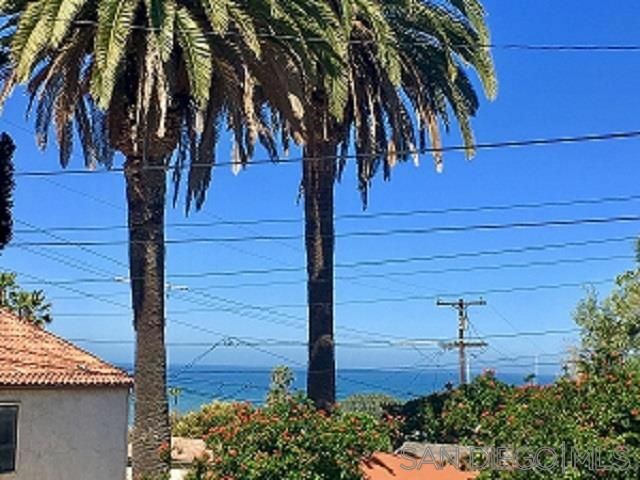 Wonderful 2BR/1BA upstairs unit has incredible views of the beautiful blue Pacific ocean just 3.5 blocks away(! ), and features hardwood floors, eat-in kitchen with window box, gas stove, original mid-century tile work in the bathroom and kitchen, sunset views from porch, living room & front bedroom. 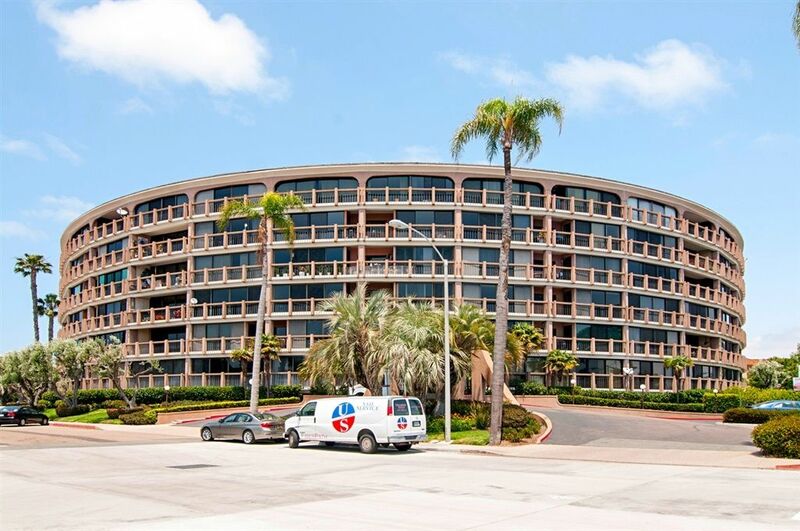 Ample street parking, 1 garage space, plenty of sunshine, natural light & ocean breezes. Free laundry, all utilities paid by Owner except cable & phone. This is great beach living and close to all! See Supp. Must see! 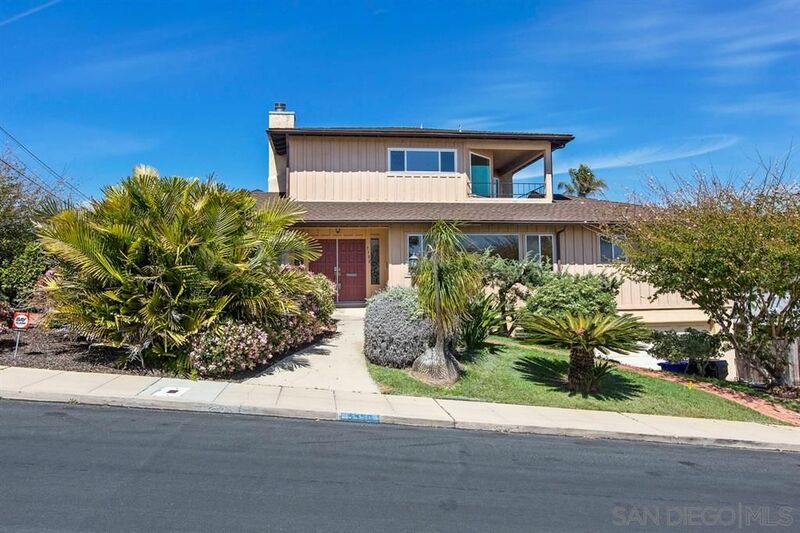 This Point Loma/Ocean Beach home is centrally located for all that this coastal community has to offer. It shows pride of ownership and has the feel of a great San Diego home that is diversified for any new home owner. Lots of options with 1200 sqft, 5500 sqft lot, a detached Art/office, and outdoor patio to enjoy our beautiful San Diego weather. 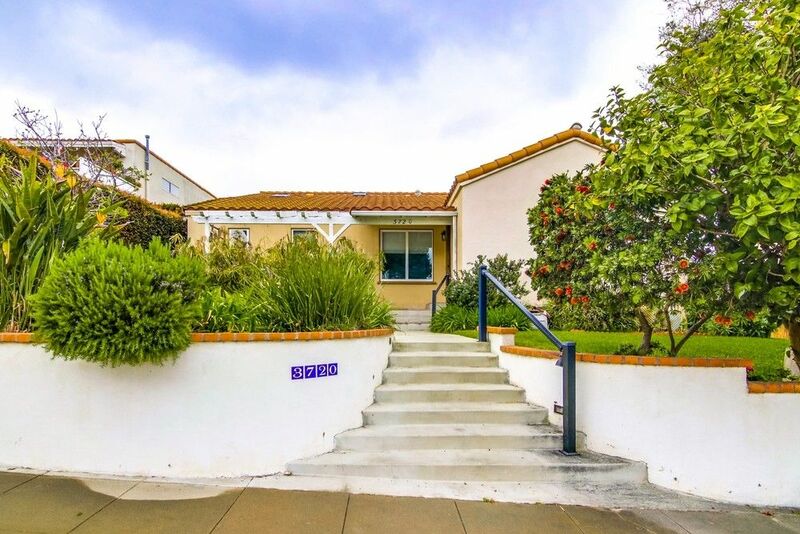 Minutes to the Beach, Sunset Cliffs, Downtown, Liberty Station, restaurants, and/or a family looking for all the Point Loma School District offers. Stunning Spanish Classic on an elevated lot with sweeping city, bay and ocean views. Beautifully renovated, bright and airy with timeless charm and architectural details throughout. Spacious outdoor living and entertaining featuring an expansive patio with panoramic view, large private backyard and courtyard with rose garden. 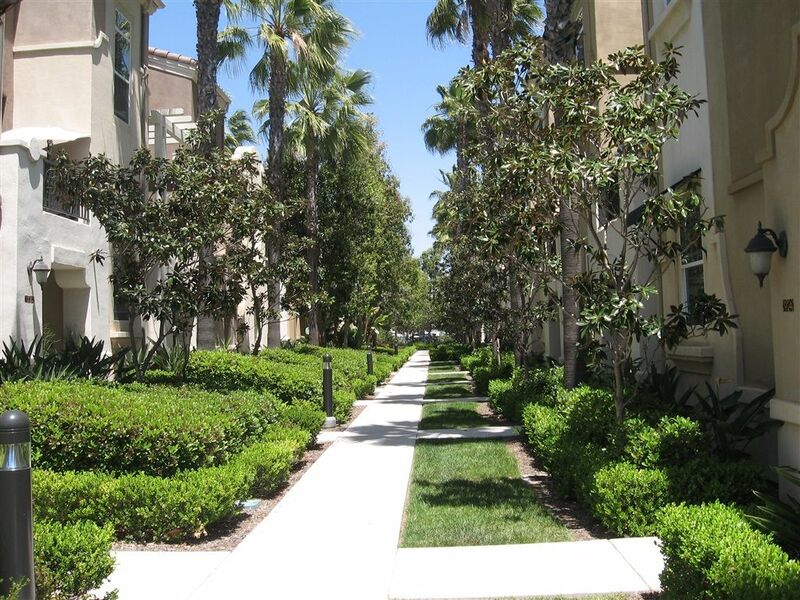 A prime location just steps to Liberty Station’s restaurants, shops, parks and entertainment. 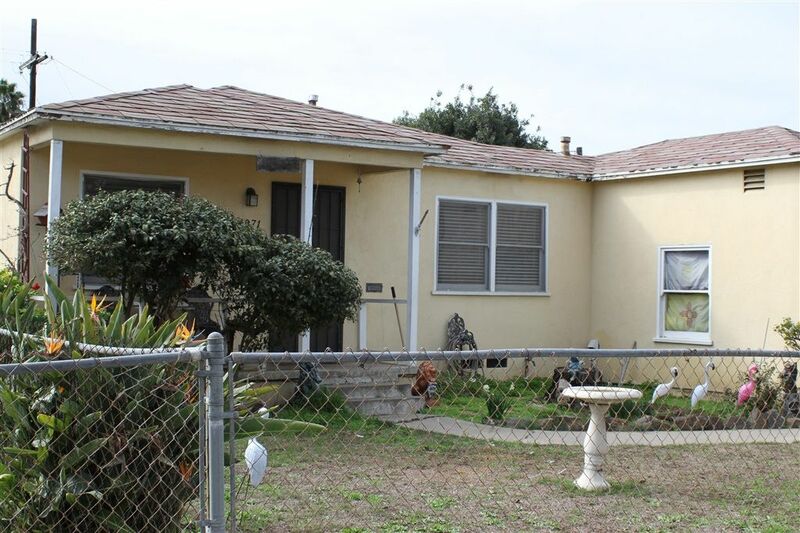 Seller will entertain offers from $1,229,000-$1,299,000. Hurry, this is a good one! 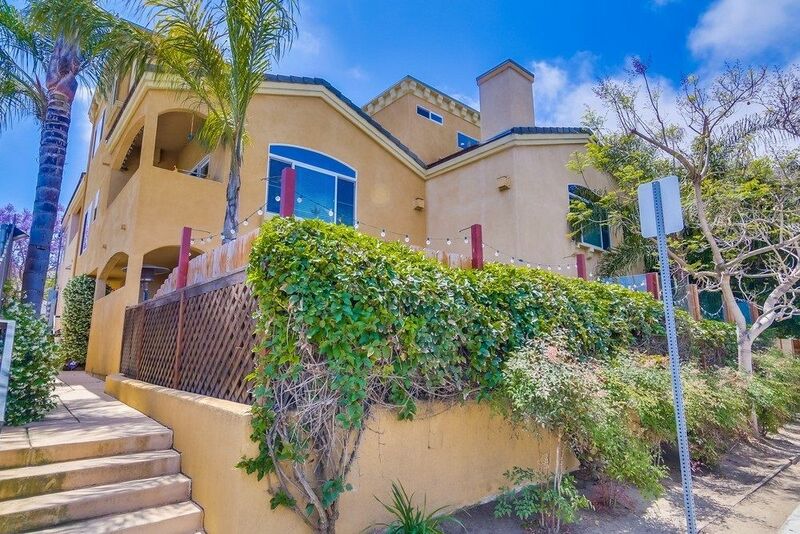 Spanish Classic Beauty in Point Loma's highly desirable Loma Portal neighborhood. Bursting with charm and character of the period, this exquisite home has been impeccably renovated with uncompromising quality and style. 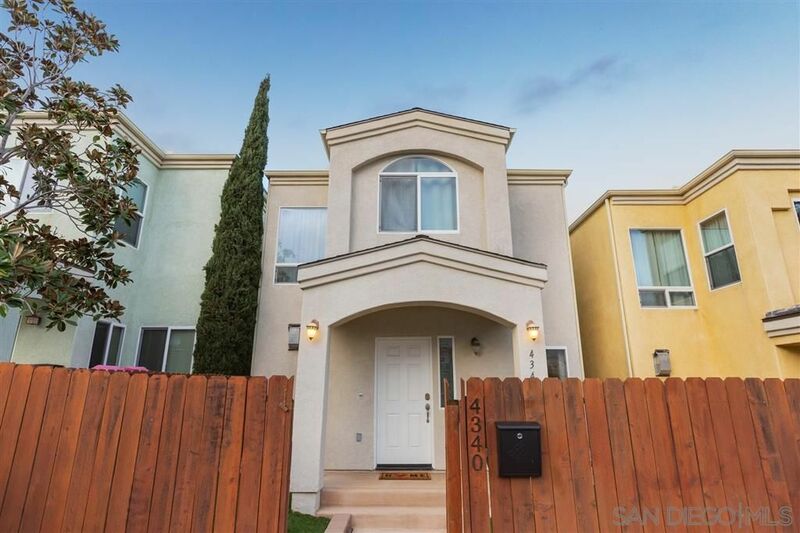 This immaculate 3 bed, 3 bath home features wonderful outdoor living and entertaining space, a very spacious and private, fully fenced and beautifully landscaped backyard with citrus trees, courtyard with rose garden and front patio with sweeping views. The residence features panoramic views from multiple rooms, elegantly remodeled custom bathrooms, large family room, dining room, eat-in gourmet kitchen with breakfast nook, quartz counters, stainless appliances, wine fridge and french doors leading to front patio and backyard, first level guest suite is connected to a full bathroom and bonus room (currently laundry/office). The gorgeous master suite offers expansive views, sitting room, ensuite bathroom, walk-in closet and additional closet. Additional notable architectural details include large custom picture windows throughout, refinished original hardwood floors, coved ceilings and arched doorways. Quieter homes program has been completed (dual pane windows, central A/C and heat). Close to top schools, beaches, bay, marina/yacht clubs, airport and downtown. Excellent potential candidate for historical designation and Mills Act. 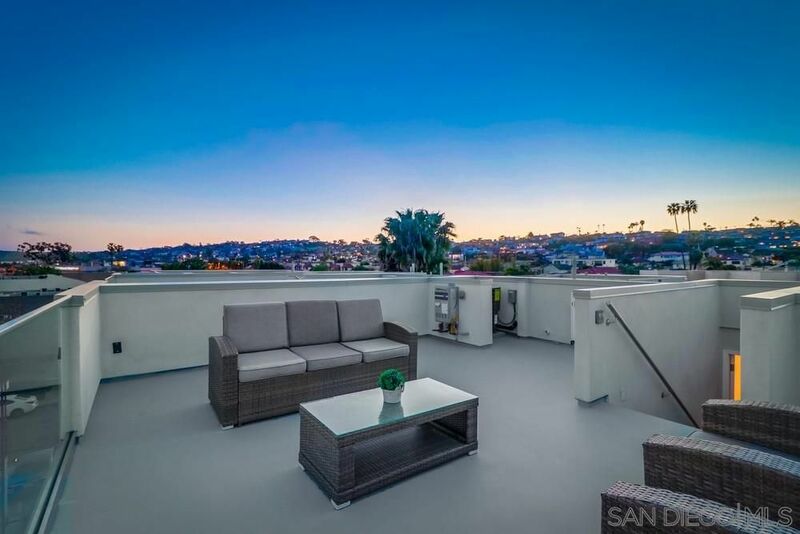 Stunning & spacious newly built 3 story corner unit w/ rooftop panoramic view deck! Open & bright 3 bed 3.5 bath 2,314 sqft townhome features European Oak floors, abundant windows, custom matte white cabinets, Thermador appliances, central air & heat, ceiling fans, George Nelson fixtures, solid wood doors, palatial master retreat, all rooms- en suite, separate laundry area, huge walk-in closets & private 2 car garage. 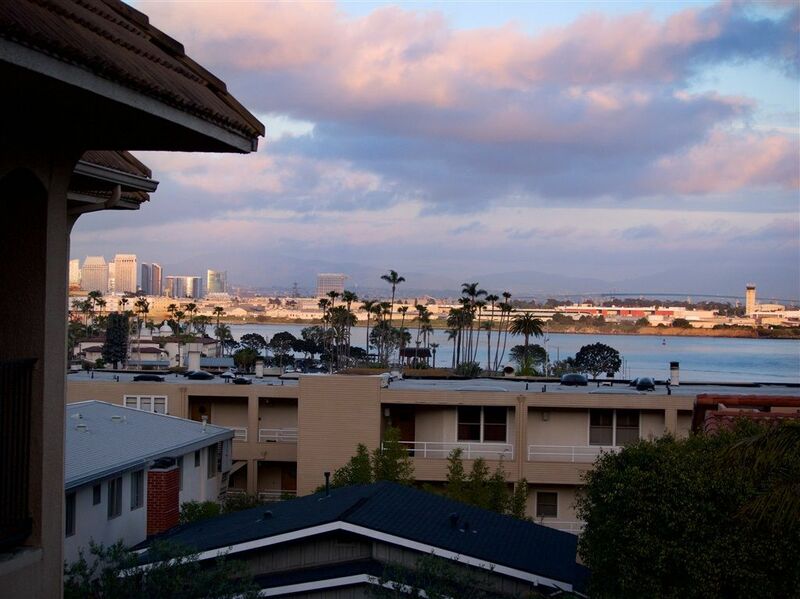 Enjoy the spacious rooftop deck w/ 360° views of bay/Point Loma! Highly walkable area! Live & Play in La Playa in this beautifully updated top floor end unit VIEW condo walking distance to Kellogg Beach.The spacious open floor plan is light & bright w/a modern feel featuring a gas fireplace, texture crete flooring & countertops.Plenty of storage incl. 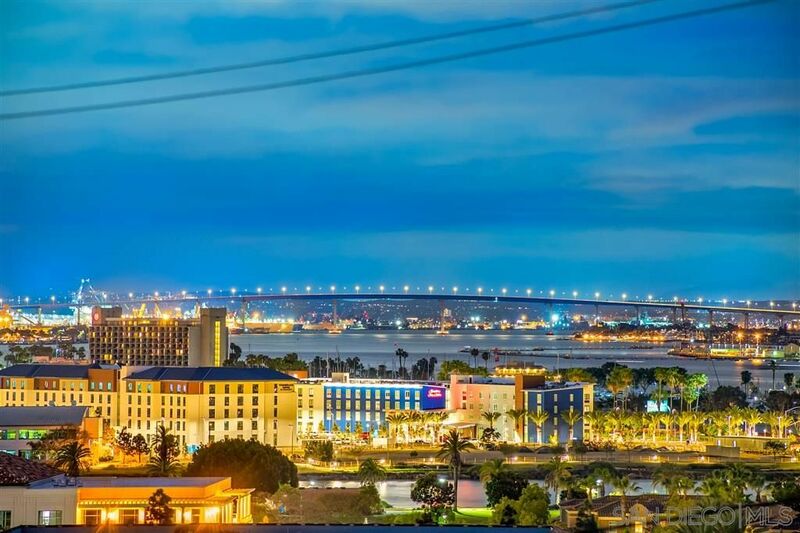 walk in closets in bdrms, linen cabinets, coat closet, cabinets above the w/d & a large pantry.Relax & enjoy sitdown Bay, Ocean & Coronado Bridge views from the living room or balcony. Need an office or 3rd bdrm? There's space for that too! 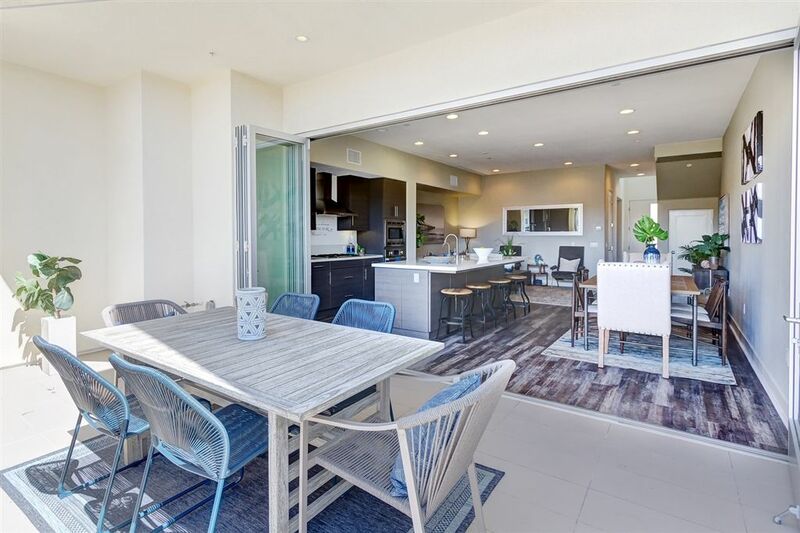 Newly constructed 3 bed 3.5 bath townhome w/ stunning rooftop deck & panoramic/bay views in Point Loma! Open & bright floorplan features European Oak floors, custom matte white cabinets, Thermador appliances, central air & heat, ceiling fans, George Nelson fixtures, solid wood doors, palatial master retreat, all rooms- en suite, separate laundry area, huge walk-in closets & private 2 car garage. 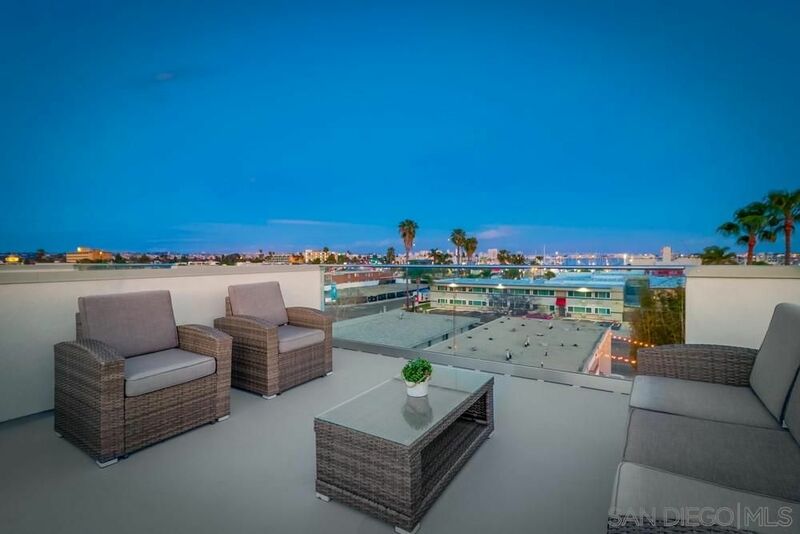 Enjoy the spacious rooftop deck w/ 360° views! Highly walkable location w/shops,dining, harbor & beach closeby! 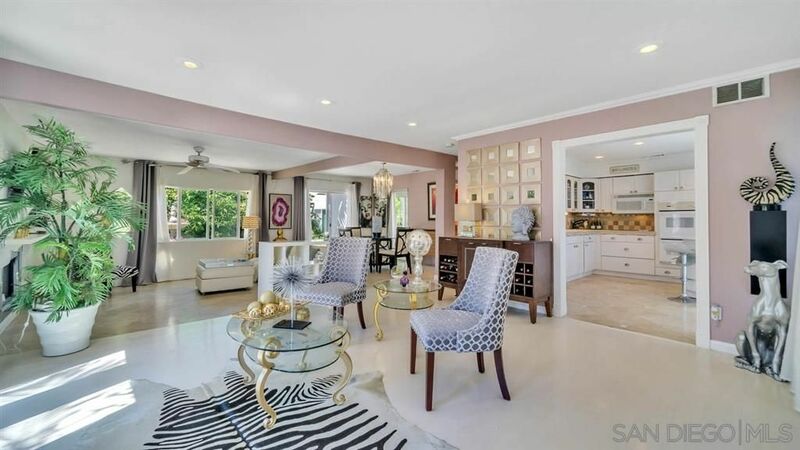 What a gorgeous, highly upgraded home close to the beach for under a million! Turn key with tons of upgrades. Walk in and you are welcomed to a bright, open floor plan. Upgraded flooring, kitchen, bathrooms just to start. Multiple balconies to enjoy the San Diego weather and lifestyle. Spectacular views to the north will blow your guests away, beyond perfect for entertaining friends and family! Don't forget to preview the Ariel video to get a prospective of how perfectly located this home is. 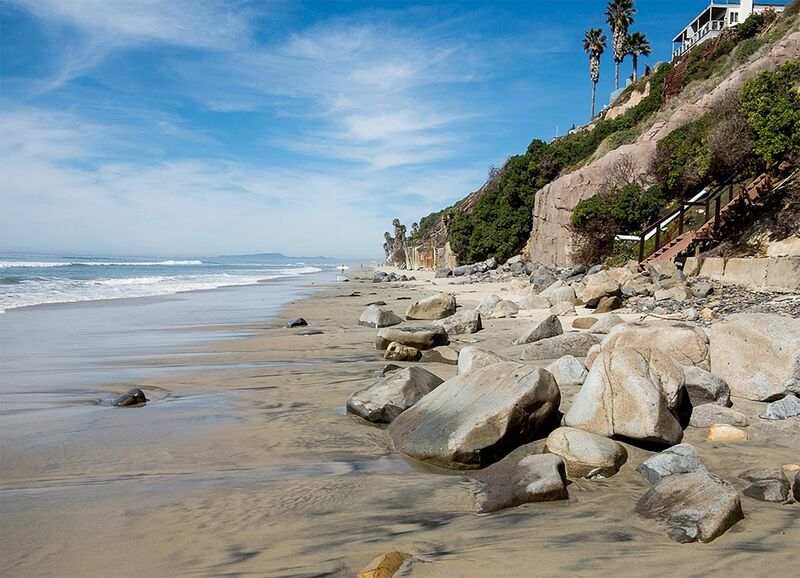 Excellent and rare opportunity to build your dream home in one of San Diego's most coveted coastal communities. 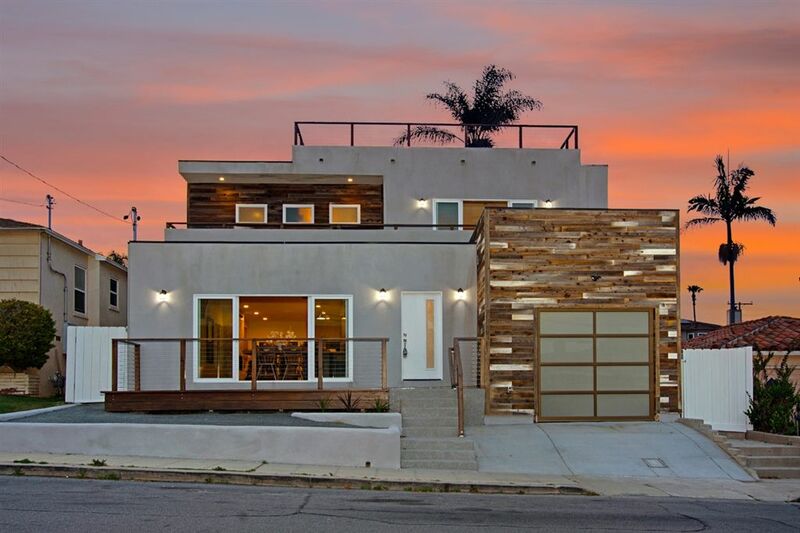 Per city, this lot is as clean as they come with no coastal commission overlays and can accommodate a residence of up to 3600 square feet including a granny flat (ADU)! Expansive 2nd story views southward over the point and northward to Mission Bay. Quiet street surrounded by high quality homes. 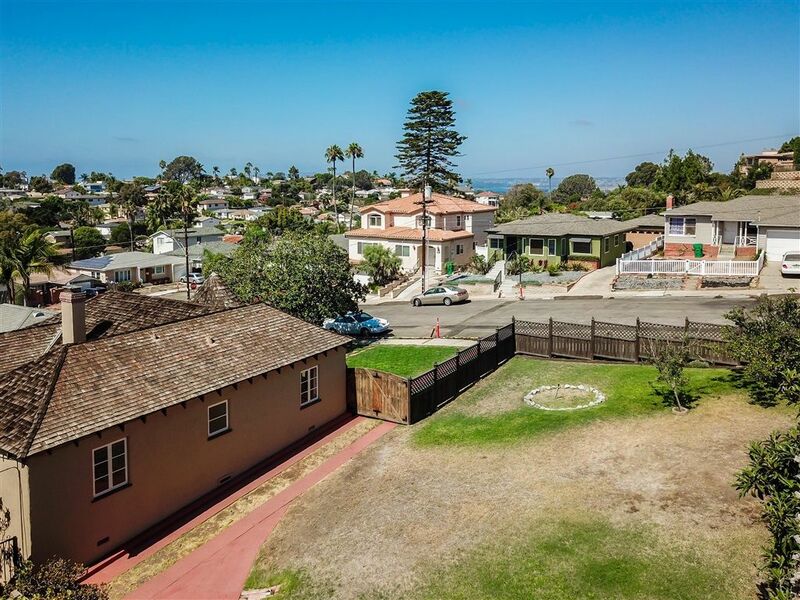 Don't miss one of the last original lots in Point Loma!